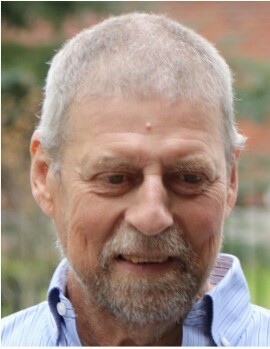 John James Michael Morrison passed away at home with family by his side on 15 March 2019 at Lindsay Ontario; John was born on July 08, 1953 in Sydney, N.S. John was the son of the late Rose Ann Morrison (Steele) and Huber Morrison. Cherished husband to Mary (Minnie) McPhee-Morrison, loving father of Shane Morrison of Lindsay David Morrison and Derrick Morrison of Kemptville. Adored by his siblings Wally (Dianne) of Halifax, Frank (Dale, predeceased 2012) of Ottawa, Catherine (predeceased 2009, Roseann (Gary) of Bancroft, Patricia (Glenn) of Pakenham and Isabelle of Kitchener. Treasured grandfather of John, Jordan, Leah, Alisha, David James, Brook, Brittany, Rylynn and Kaylee (predeceased 2000). Very special great grandfather of Callie Lynn, Liam, Mari Lou and Lily. A Celebration of Life will be hosted by his family in Bancroft July, 2019. Details will follow.